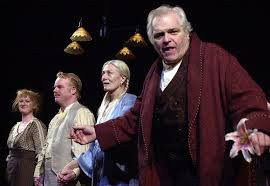 Fiana Toibin, Philip Seymour Hoffman, Vanessa Redgrave and Brian Dennehy,in "Long Day's Journey Into Night." Archive photo. There is much to celebrate, and the Theatre Communications Group (TCG) is doing it in style. TCG will host its annual benefit on Monday (9 Nov.) at the Edison Ballroom, this year honoring actor Brian Dennehy. The group is also celebrating three-plus decades of its publication, “American Theatre” magazine. BD is a much celebrated and multi-award winning actor, whose Tony wins include Best Actor for “Long Day's Journey Into Night” and “Death of a Salesman.” In 2010, he was inducted into the American Theatre Hall of Fame. He is also a veteran film and TV actor. Meanwhile, over its 31-year history the American Theatre magazine has been the only general circulation publication devoted to theater. With a readership of 50,000 in print, and a new online presence, http://www.americantheatre.org (more than 100,000 monthly pageviews), the magazine continues to thrive. 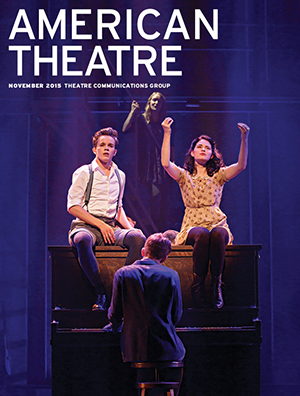 The latest issue of "American Theatre" is available in print or online. As is the case with such events, those involved in the planning include the crème de la crème of the profession. Among those listed on the gala’s honorary committee are playwrights Ayad Akhtar, David Henry Hwang, Sarah Ruhl and Suzan-Lori Parks. Visit http://www.tcg.org/events/gala/ to learn more about the Theatre Communications Group 2015 Gala Evening. A scene from Komuna// Warszawa's "Dune 1965." Photos courtesy of Komuna// Warszawa. LA MAMA, synonymous with avant-garde theater since its inception in the 1960s, continues to experiment. CultureHub, LaMama's art and technology incubator that explores the intersection between art and technology, is dedicated to bringing interactive, multimedia, immersive and innovative experiences to audiences. 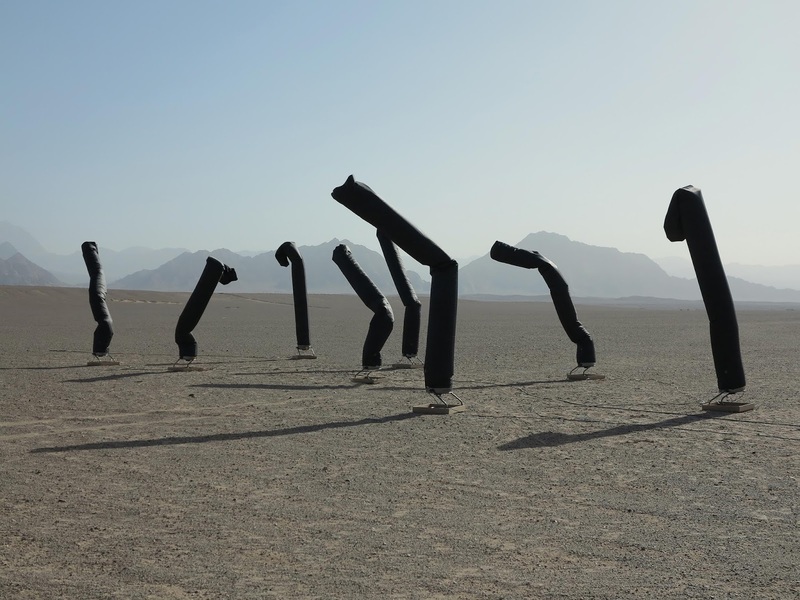 The 2015 season offers a stirring array of events with new art projects that incorporate everything from digital art, gaming and programming. "Paradise Now? The Living Theatre Re//Mix" from Komuna Warszawa. Up soon is the Polish indie-theater company, Komuna// Warszawa, with "Paradise Now? The Living Theatre Re//Mix" (19 Nov.) and "Dune 1965" (21 Nov.). The latter is inspired by an essay on Frank Herbert. Visit http://www.culturehub.org/ to learn more about CultureHub programs.